 At Betty Lou’s we host regular events that include Jazz Bands, Musicians, Dancers and Burlesque shows. Click the button bellow to see what’s on. Share Betty Lou's Library, Choose Your Platform!